Round tea is one of the traditional processing techniques of Yunnan Pu erh tea, which is packed with seven pieces of round cake-shaped autoclaved black tea, so it is also called “Qizibing tea” and “Qizibing tea” also known as national tea. 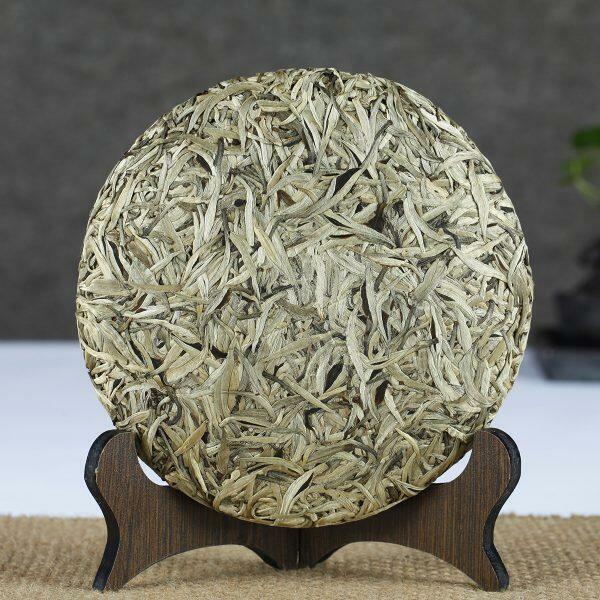 Qizibing tea is a kind of compacted tea with beautiful appearance and round cake shape, which resembles the full moon. 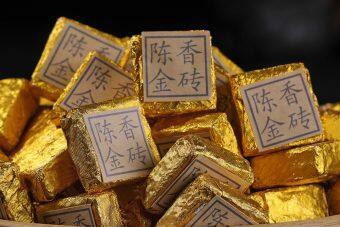 Because every seven cake-shaped teas are packaged in a container, it is called Qizibing tea. Qizibing tea is famous for its bright red and yellow color, rich and lasting aroma, mellow and refreshing taste. 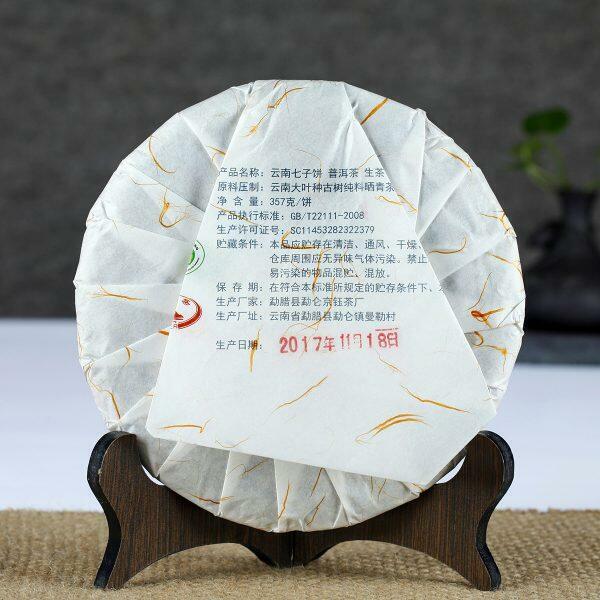 Qizibing tea, also known as round tea, is a kind of tea which is processed and pressed into a round cake shape and packed in a cylinder of 7 pieces. 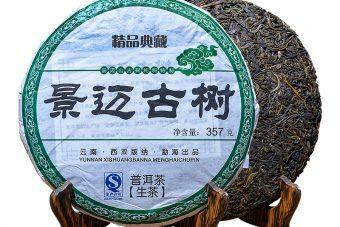 With Pu erh loose tea as raw material, it is made by screening, sorting, high temperature disinfection and autoclaving. The finished product is round cake shape, 21 cm in diameter, slightly convex at the top, 2 cm in thickness, slightly thin at the edge, 1 cm at the bottom, flat and hollow in the center. The weight of each cake is 357 grams. After packaging with white sponge paper, each 7 pieces are packed into a tube with bamboo shoots and leaves. It is antique and suitable for carrying and long-term storage. “Qizi” theory, namely, “Seven Sons” theory. In fact, singular is always respected in Chinese traditional concepts. “Nine” is the supreme, “seven” is multi-son and multi-blessing, so “seven” is a lucky number in China. 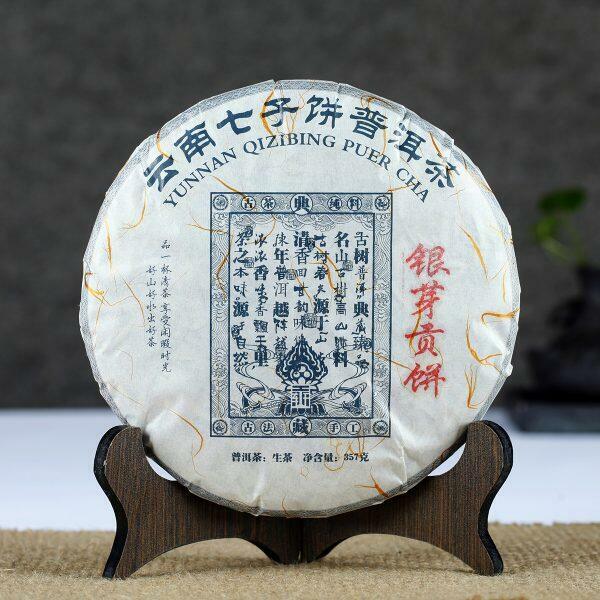 Seven cake-shaped round teas were bundled into a container, which was first customized in the Qing Dynasty. 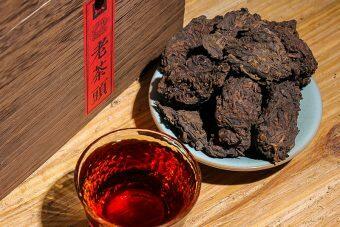 The early spring bud of Yunnan big leaf seed (single bud) was used as raw material. The cake shape is round and full, the thickness is even, the color of the tea is even, the raw materials are no matched arbitrarily, and there are all single bud materials both inside and outside. The cake shape is neat on outlook, and the material used is exquisite including the single bud, silver needle and white pigment. 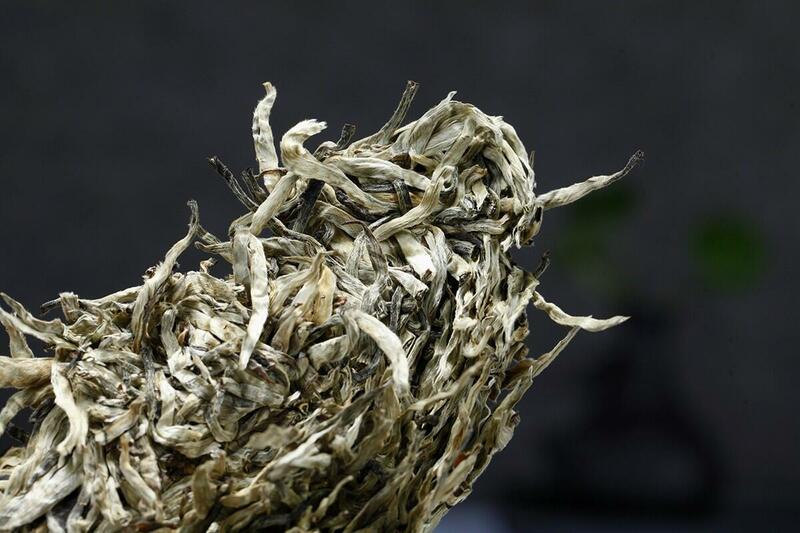 The tea leaves are even and strong, like silver needles, with neat and elastic buds at the bottom of the leaves. 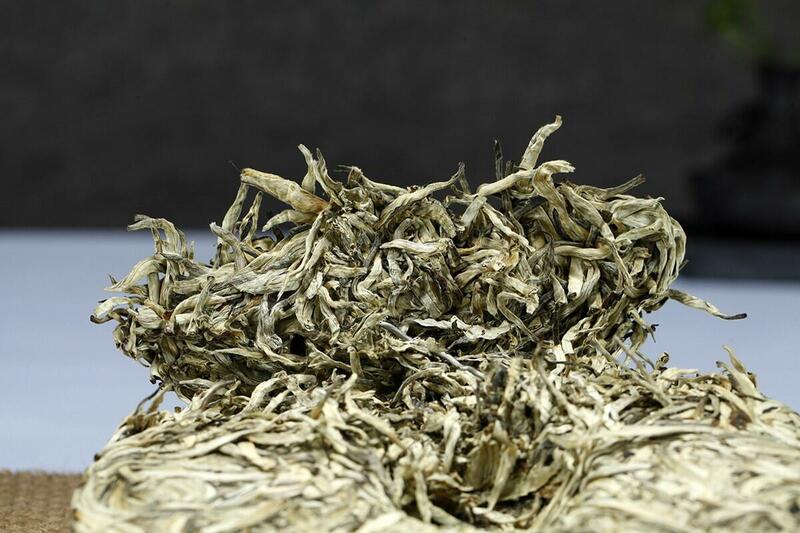 “Silver needle” tea was used as raw material and autoclaved at high temperature. So it quite has bright color and mellow taste. 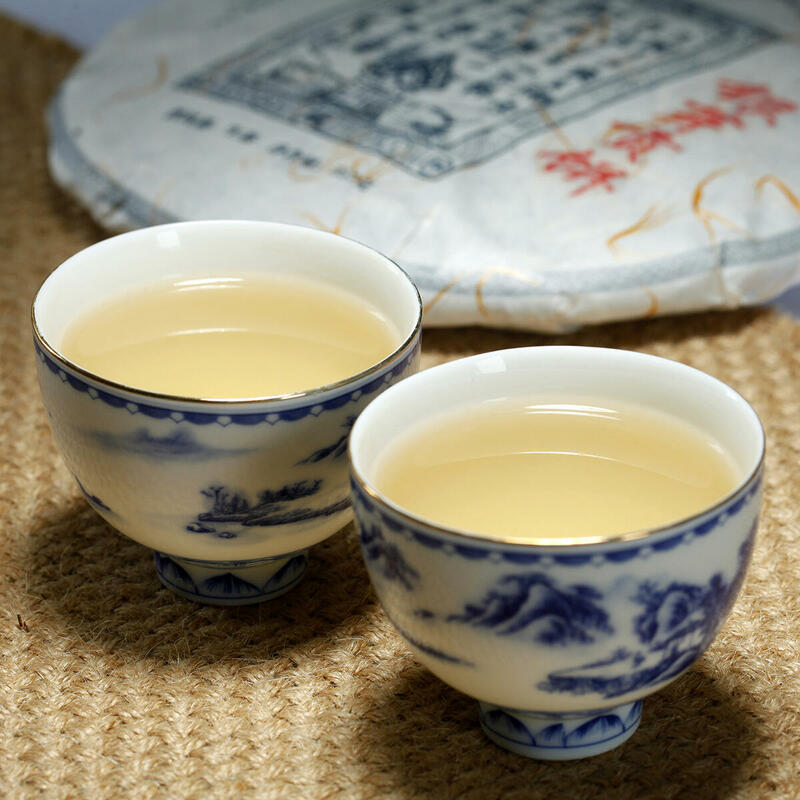 Let you feel the charm of nature in Pu erh tea, and enjoy a different kind of fun in life.